A free social app based on anonymity can prove to be a recipe for disaster, especially in the hands of high school kids who are looking for a means to vent out bitter feelings about their classmates. 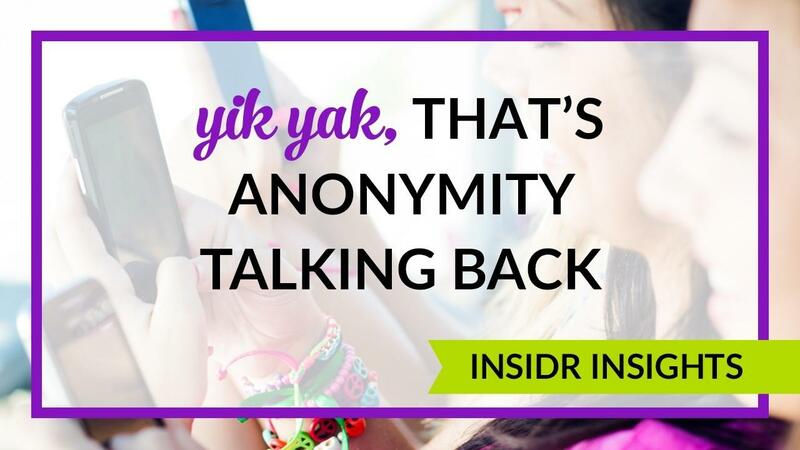 Initially, Yik Yak, launched in December 2013, was meant for college students, as a ‘virtual bulletin board’ as its creators describe it, which enables its users to share ideas and information with the closest 500 users. Users are limited to 200 characters, no pictures allowed. But there is room enough for nefarious use of the app to be made and defamatory material to be posted, especially since the app has spread to middle and high schools where users are not mature enough to use the app correctly.